When planning a safari in South Africa the first place that comes to mind is usually Kruger National Park. 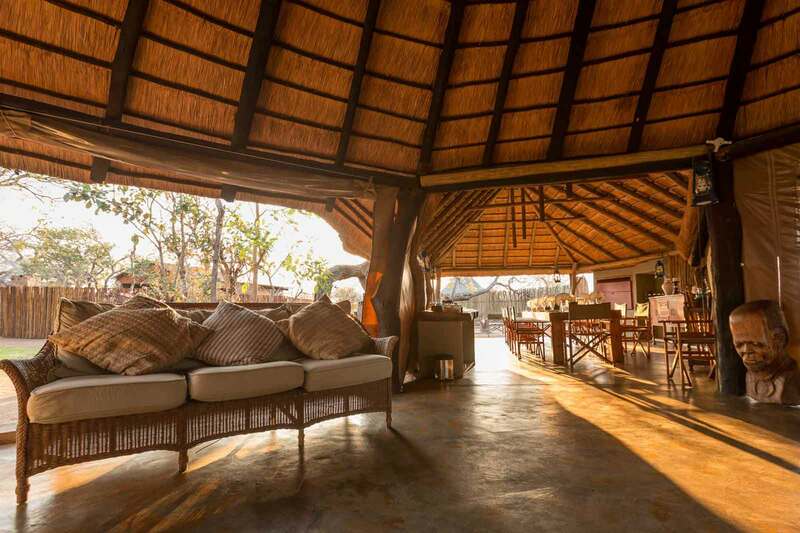 While there are some amazing lodges and accommodation options within the park, Kruger attracts big crowds, which can often restrict your game viewing experience. The alternative is find a lodge outside Kruger National Park to stay in. These incredible lodges offer the best of both worlds: a breathtaking setting, and close proximity to — or a location within — a private game park. Staying in a private game park gives you the feeling that you have the wide open bush all to yourself. You will get one-on-one time in the bush, and you’ll be more likely to walk away with memorable experiences. 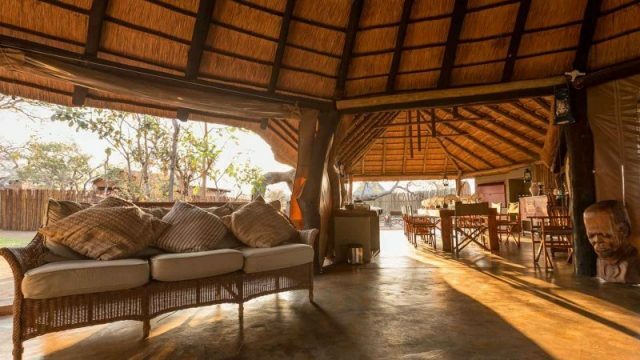 So if you are planning a safari trip to the area, here are a few of the best safari lodges outside Kruger National Park.